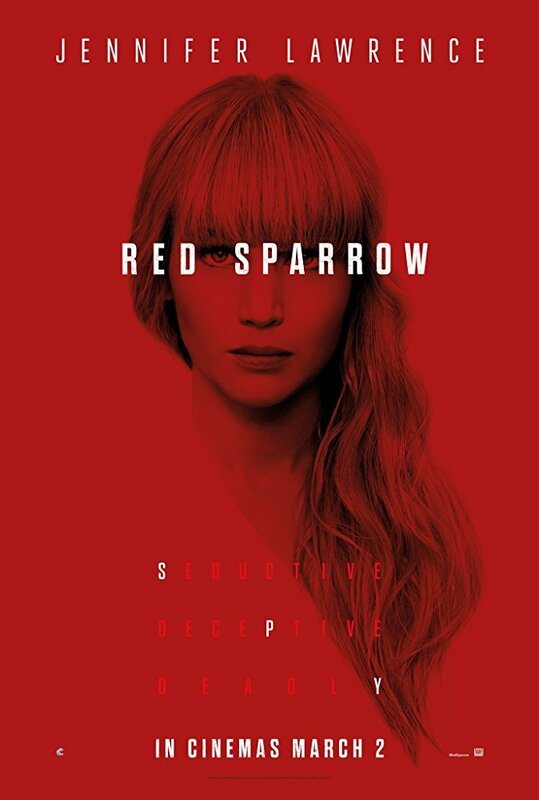 The trailer for Red Sparrow starring Jennifer Lawrence (not usually high up on my list) Joel Edgerton, Matthias Schoenaerts, Mary Louise Parker, Charlotte Rampling & Jeremy Irons just hit the net and I’m thinking I might finally become a JLaw fan. Her Russian accent sounds impeccable, and physically, she looks and feels like a Russian. Or at least how we have come to expect our cinematic Russian spies to look. She’s surrounded by a first class group of actors and the concept is a no-brainer. 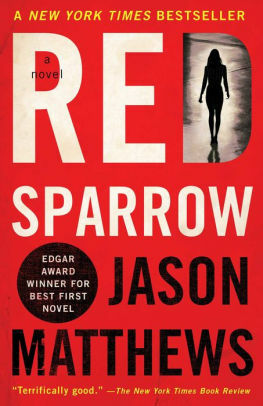 The film, on our list of 2018’s Movies Based on Books, is written by Justin Haythe (Revolutionary Road, A Cure for Wellness) and based on the spy thriller by Jason Matthews. ‘Ballerina Dominika Egorova is recruited to 'Sparrow School' a Russian intelligence service where she is forced to use her body as a weapon. But her first mission, targeting a CIA agent, threatens to unravel the security of both nations. The notion of Russian spies is hot right now, the idea of Komromat, Pee tapes and Russian ‘prostitutes’ should stir this honeypot into a moneymaker. Have you read the book? Check out the trailer and let me know what you think. I haven’t read this book yet, and I”m not likely to since I don’t read many thrillers, but I was just this morning reading some industry buzz about the book. I’m sure I’ll watch the film, and unlike you, I tend to like JLaw quite a bit. There is just something about her that grates — a personality clash and I don't even know her. How absurd is that? Anyway, it looks like I'll have to get over it. Almost everything in Hollywood is at least slightly ironic, and decidedly modern or post modern in sensibility. Outright racism or misogyny is now rare in Hollywood. Hollywood is basically far more socially conscious. Bollywood is almost entirely about money, much more so than Hollywood. Often mob money. One highly visible motif is the highly problematic rise of "item numbers."